Tag Archive | "alicia eno"
This is the medal for the Big 5 Sporting Goods Duke City Marathon that was held on October 21, 2012 in Albuquerque, New Mexico. 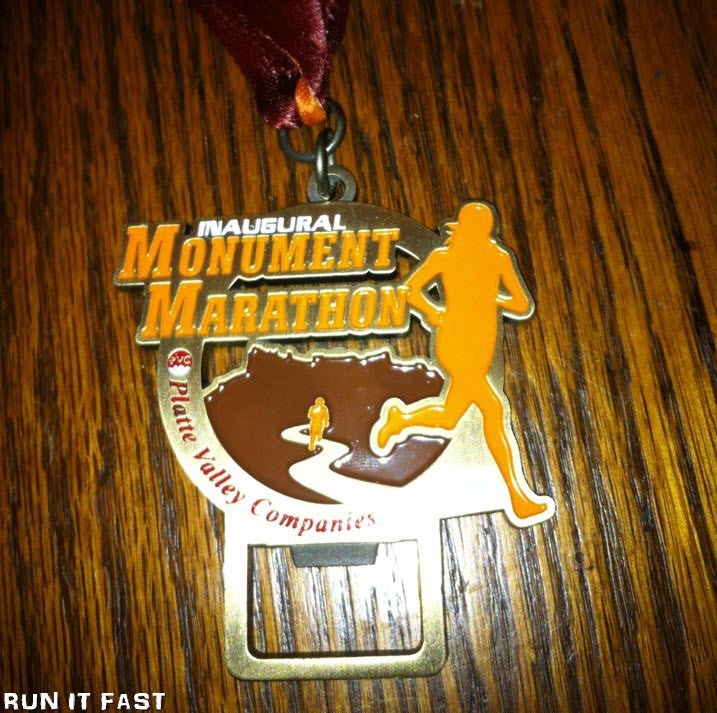 This is the medal for the Platte Valley Companies Monument Marathon that was held on October 13, 2012 in Scotts Bluff County, Nebraska. 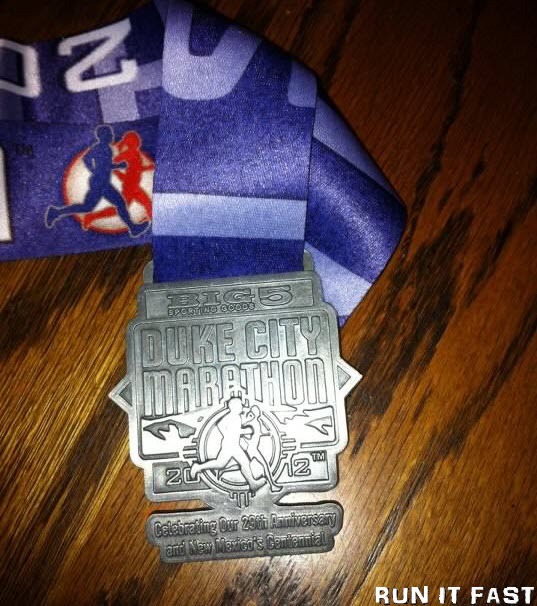 Always nice when a medal does double duty. Congratulations to RIF #126 Alicia who was 3rd Woman Overall!